Spare Wire Hanger? 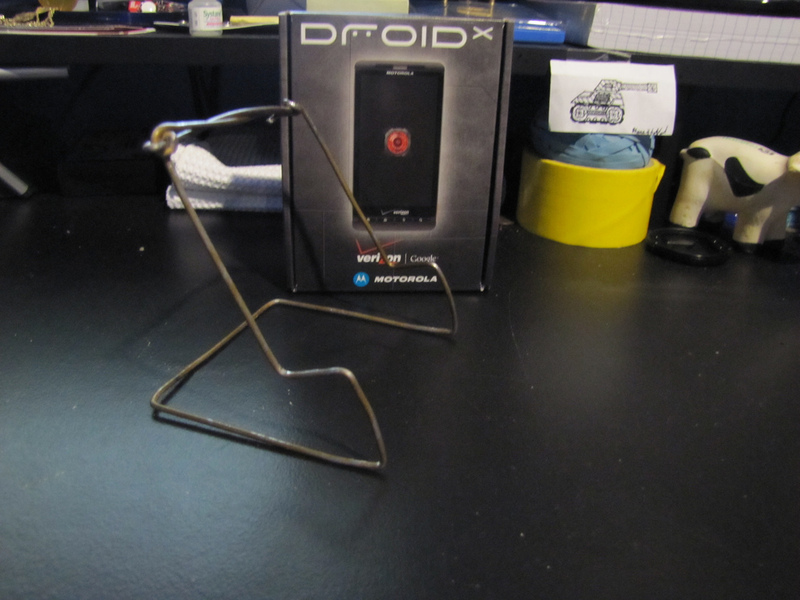 Make a DROID X Stand! We featured a home-made Motorola Droid stand a few weeks back that one of our readers had made from a simple wire hanger and today, we’ve got a new one. 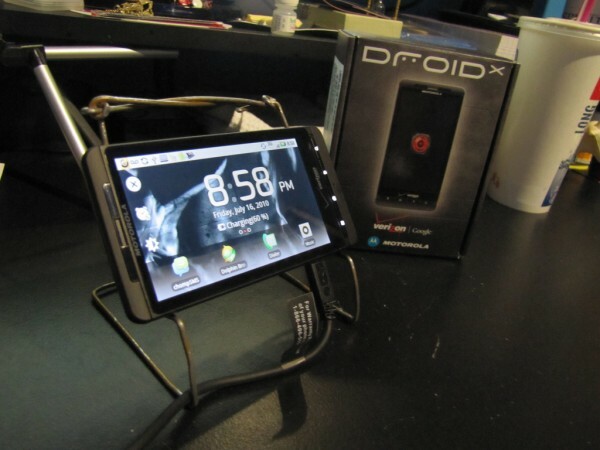 Inspired by that last version, Anthony went new school and created the first ever DIY Droid X stand.